Be a Kitten Warrior and save a life – or more! 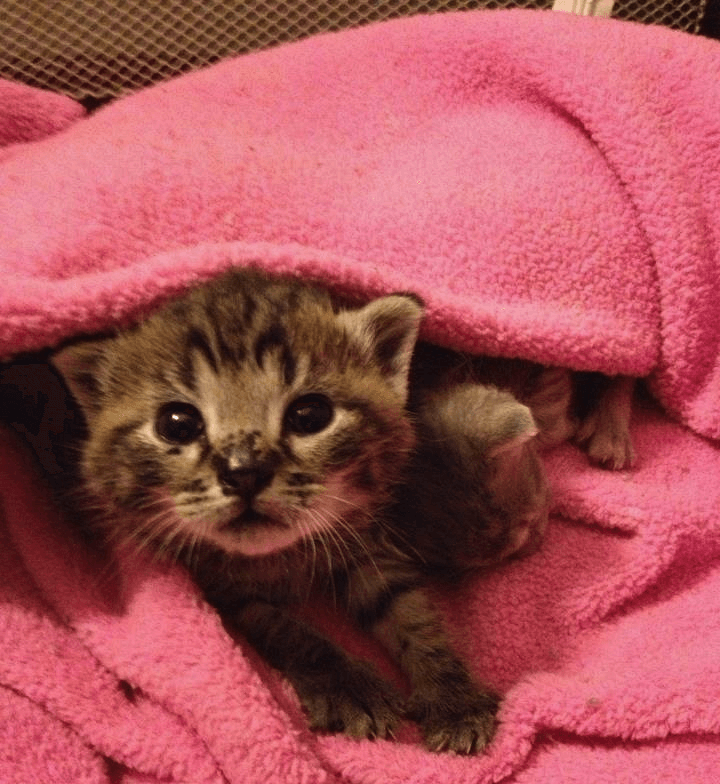 Join us with the SPCA of Winchester, Frederick and Clarke Counties (Northern, VA/ North-Eastern WV) for a 3-hour Workshop on neonatal/bottle-baby kitten care. Find out all you need to know to successfully hand raise tiny kittens! The cost of a ticket is just $45, in advance, for a LOT of great, life-saving information as well as take-home materials. Space is limited.